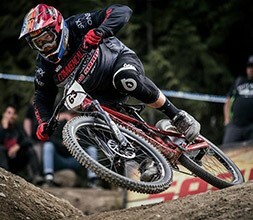 SixSixOne cycling clothing and 661 protective equipment is designed specifically for mountain biking and is built to stand up to all the thrills and spills of MTB. 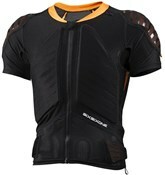 SixSixOne body armour is ideal for downhill mountain biking and combines protective performance with value for money. 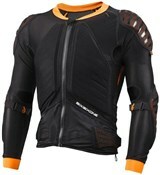 With SixSixOne cycle clothing you can be sure you have the comfort and protection you need for long days on the trail. SixSixOne Knee pads are made for all types of gravity mountain biking, from DH to enduro, with varying levels of protection to meet your needs. 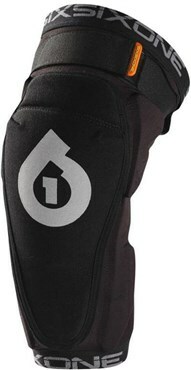 Comfort is important while you ride and 661 elbow pads offer all day comfort as well as protection. With a range of styles for all types of MTB riding, 661 gloves are a great choice. 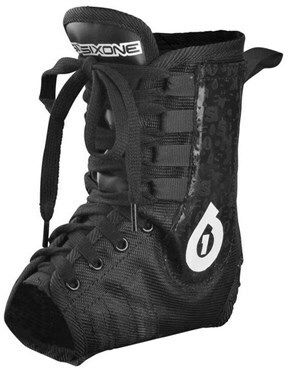 SixSixOne clothing also includes items that other brands neglect like ankle guards and wrist straps.